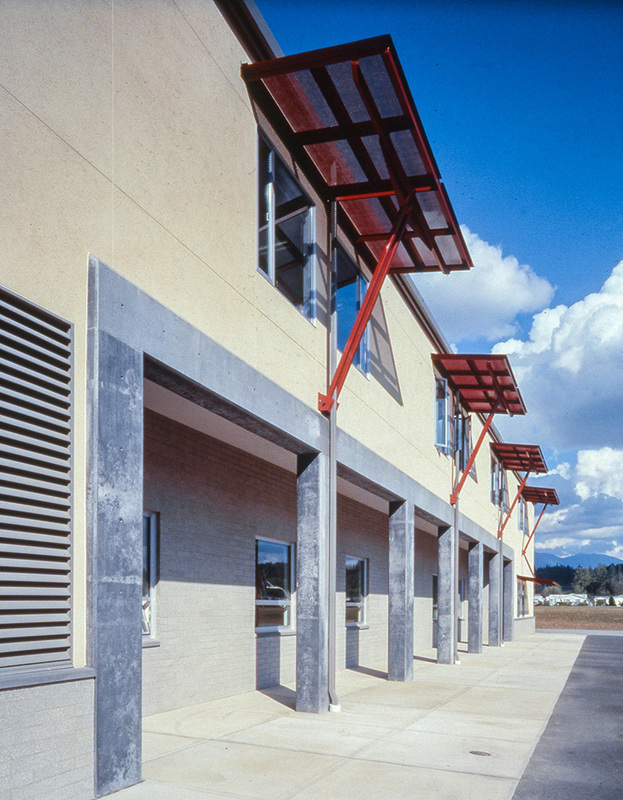 In an innovative approach to site usage, this design places the Middle School and Elementary School at opposite ends of the site. 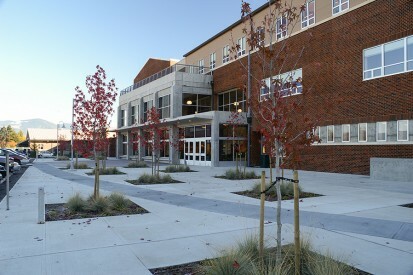 Between the two buildings is Cascade Commons, housing uses common to both school structures. 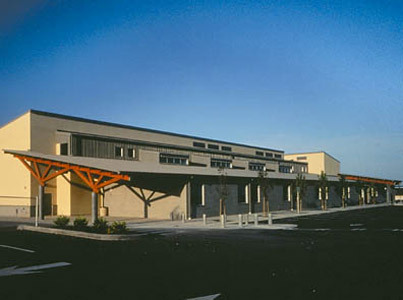 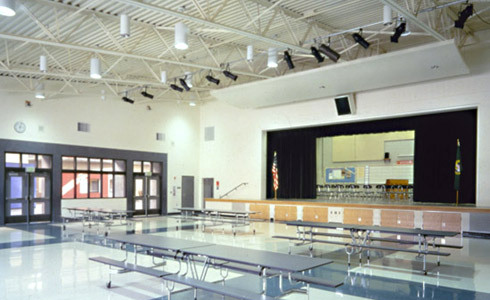 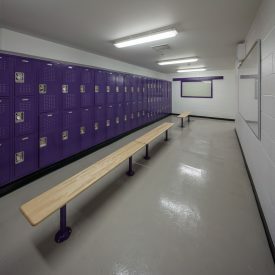 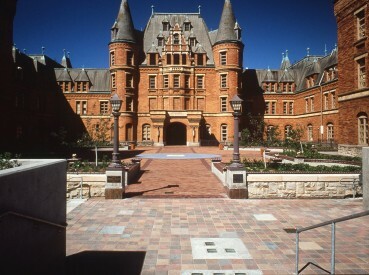 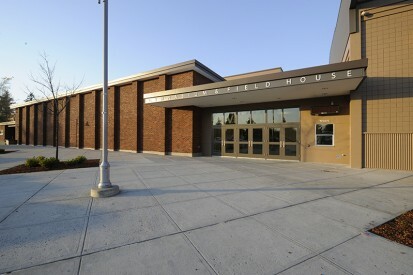 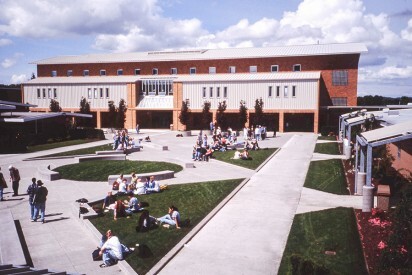 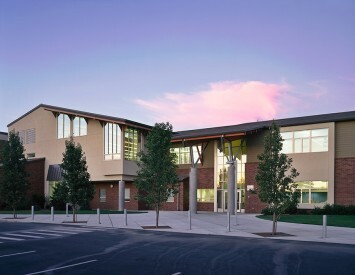 HKP designed both the Mount Baker Middle School and Cascade Commons. 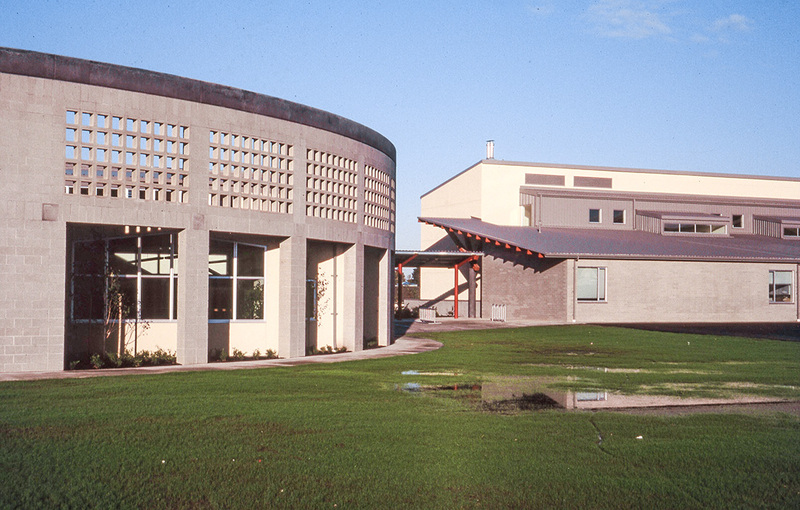 For the Mount Baker Middle School, educational criteria called for teaming of core subjects and a range of student group sizes from 10-120. 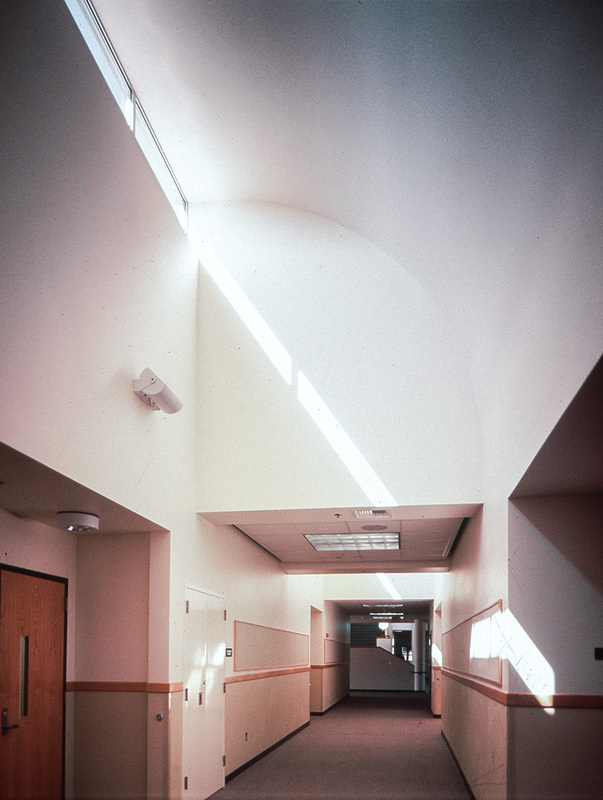 The second floor hallway is offset from the first, allowing natural light into the lower double-loaded corridors.